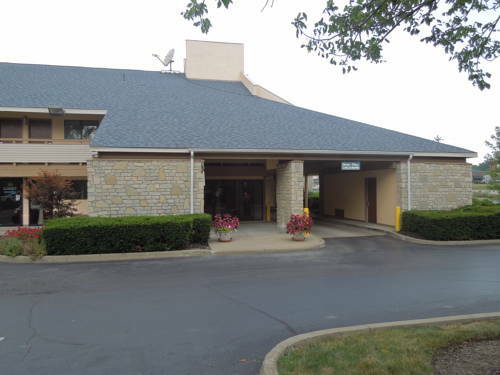 & Suites Cincinnati-Eastgate, you can clean them in the visitor laundromat, and there's a fax machine you could employ, so you could receive and transmit papers. 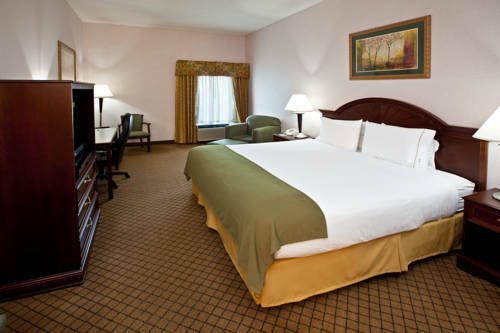 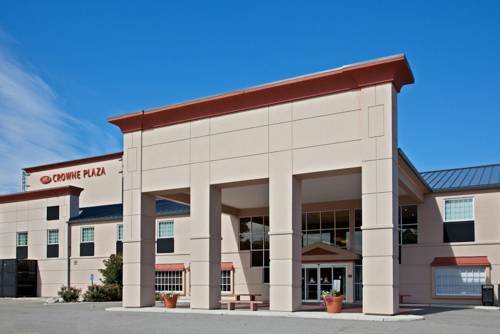 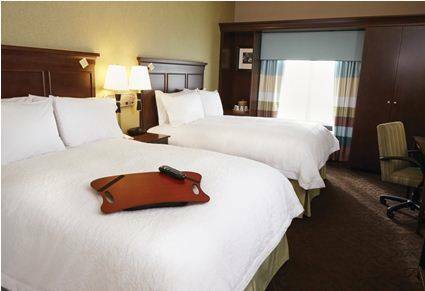 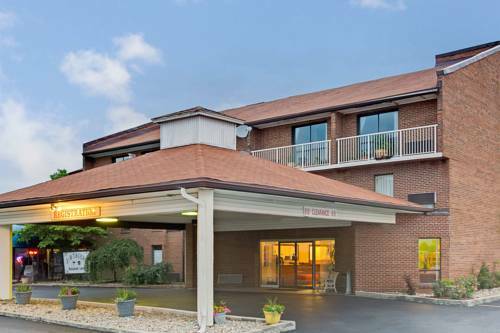 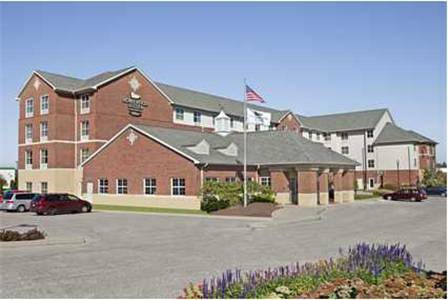 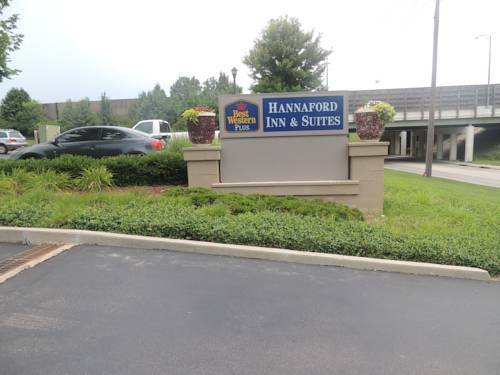 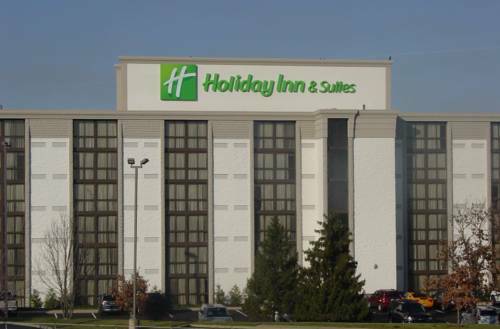 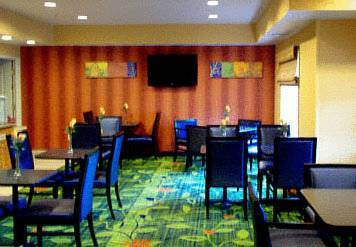 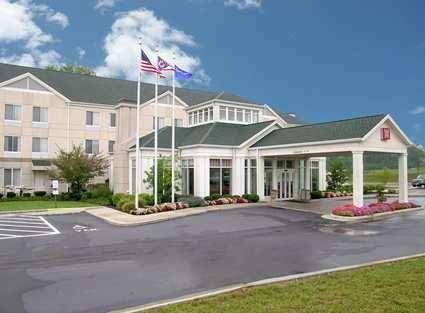 These are some other hotels near Holiday Inn Hotel & Suites CINCINNATI-EASTGATE (I-275E), Cincinnati. 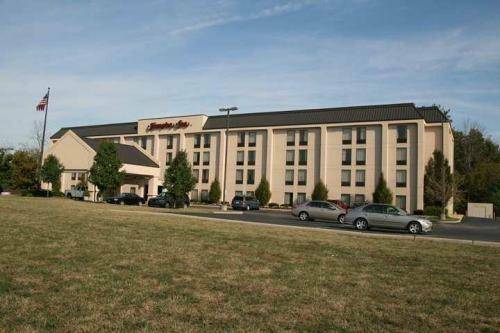 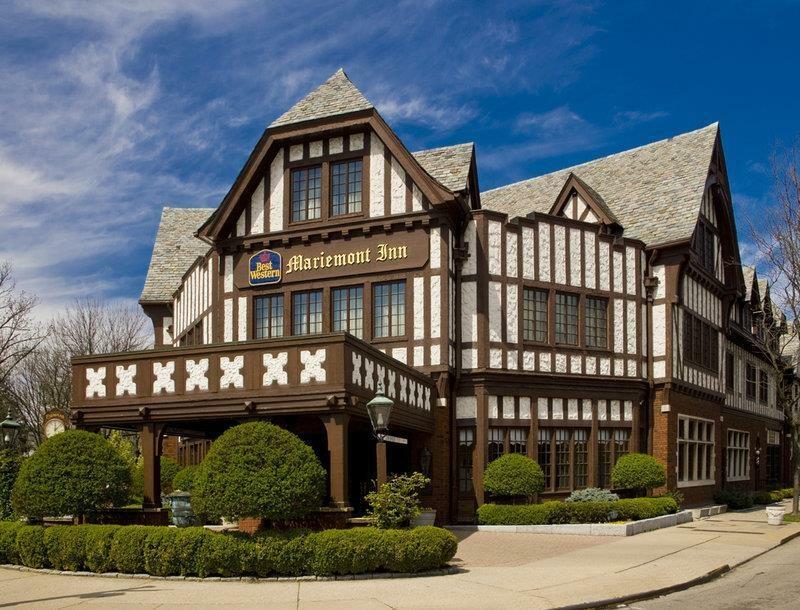 These outdoors activities are available near Holiday Inn Hotel & Suites Cincinnati-Eastgate.